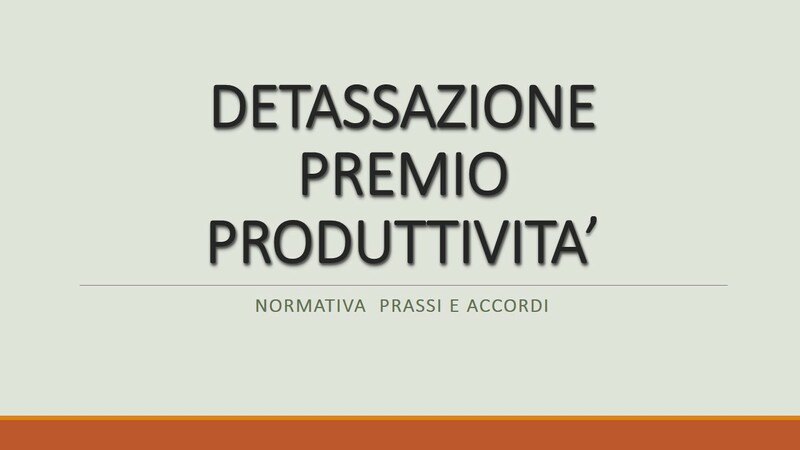 CERTIFICAZIONE UNICA 2015: BOZZA, ISTRUZIONI ALLA COMPILAZIONE E SPECIFICHE TECNICHE. CUD 2014: ON-LINE LE CERTIFICAZIONI PER LE PENSIONI INPS. INAIL: DISPONBILI ON LINE I CUD PER LE PRESTAZIONI EROGATE NEL 2013. INPS: MODALITA’ DI RILASCIO CUD PER SOGGETTI DECEDUTI. *REDDITI ESENTI NON OBBLIGATORI NEL CUD 2013.